On January 19th there was a second Sociable Lunch for members of the Benefice and invited villagers. 18 people attended at the new venue kindly provided by the Great Tew Estate, Westfield Lodge, which was warm and welcoming. 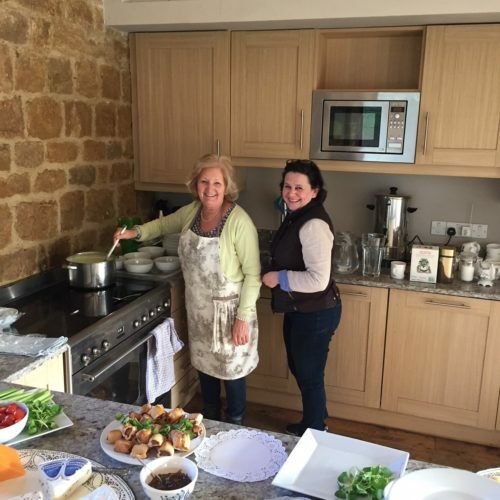 Sue Lovatt and Zoe Wesson helped cater and delicious soup was provided by Lucy Parker. All present agreed they would like to continue these lunches and it is planned to have another in March.